Car batteries are often the type of thing you don’t think about until something goes wrong. Sometimes, this will happen at the most inconvenient time, like when you are trying to get to work or head home for the day. Anyone who has suffered the fate of a dead battery knows that replacing it quickly becomes priority number one. When this happens, the first thing you need to figure out is where you will go to get the replacement. There are plenty of online and brick-and-mortar stores that sell replacement car batteries. The big differences between them will come down to battery brands, types, and extra services they offer. Some stores carry many different brands and types while others are exclusive to one or two manufacturers. Similarly, specialty auto stores will often offer extra services and warranties to get the battery installed and covered. The next time you find yourself behind the wheel of a dead car, check out one of these locations to find a replacement battery. The major online retailer has become the number one store to browse for almost anything you may ever need. Auto parts and supplies are no different. With literally thousands of different battery options, Amazon is the best place to choose if you're not under pressure to replace your car battery immediately. This is also the perfect store to research your battery options from the comfort of your own home. The advantage of Amazon is quantity. You will find several different battery brands along with the usual customer reviews to see what others think about each option. To help you navigate the possibilities, Amazon provides a handy set of filters where you can search based on the make, model, and year of your vehicle. As a general store that most people live near, Walmart is the best option if you want to find something local in a pinch. While the store does offer online shopping and in-store pickup, most people prefer the customer service help they will experience when visiting Walmart in person. This assistance means you can quickly find the right battery without having to do a little trial-and-error ahead of time. Walmart carries several different battery brands with Champion and Everstart being the most notable. Both manufacturers produce well-made batteries with several two- or three-year replacement warranties. Some Walmarts lack an automotive service center, so you may need to find another auto shop if you prefer professional installation. 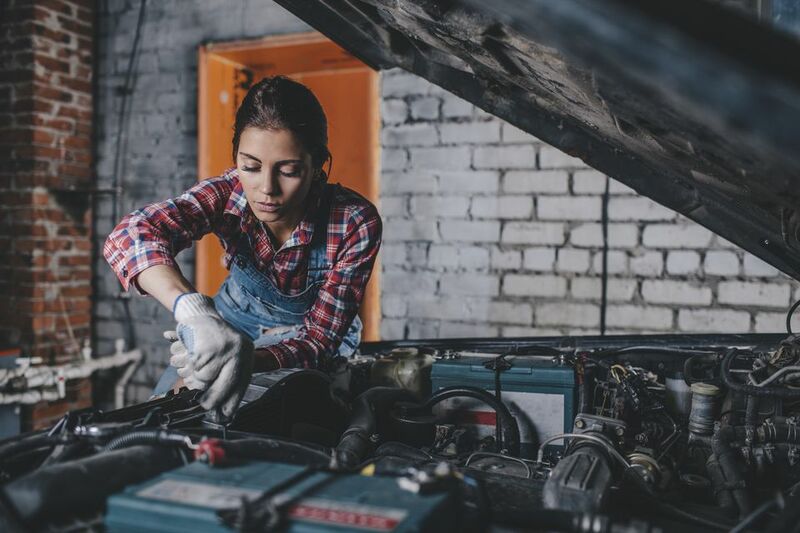 One of the few local stores that offer full-option vehicle services in addition to replacement auto parts, Pep Boys is the place to go when you have little or no automotive maintenance experience. While their online shopping experience is more limited than major online retailers, Pep Boys excels at in-store customer service. This makes it easy to find and install the right car battery without having to lift a finger. The Pep Boys shopping experience is largely about personal, one-on-one help, meaning you won’t have to research different options ahead of time if you don’t want to. Most of their car battery options depend on the make, model, and year of your vehicle. Expect to pay additional service fees if you have the car battery professionally installed. NAPA Auto Parts is an auto part supplier that has a well-balanced online and offline shopping experience. They don’t have as many brick-and-mortar stores across the country as some of their competitors, but their online shopping experience is one of the best to find the exact battery for your vehicle. 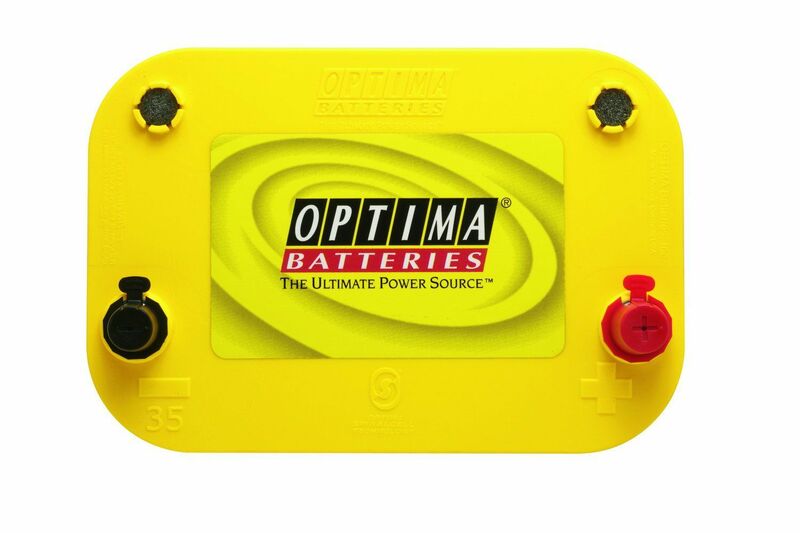 The store even carries its own line of car batteries in addition to other notable brands. As a result, you can find some of the longest warranty coverage periods around (most about four years) if you want to remain covered for your next replacement. If you live near a physical NAPA Auto Parts store, you can take advantage of the extra services for other automotive maintenance and repair needs. One of the largest physical auto parts stores, Advance Auto Parts is the “hardware store” of vehicle owners and mechanics alike. When you need a random replacement part sooner than ordering online allows, there is a good chance a local Advance Auto Parts will have what you need. Car batteries are no exception in their inventory. The store carries an extensive line of AutoCraft batteries that come in many different sizes for various models and budgets. Warranty coverage is usually around two or three years. Since the store is more of an automotive supplier than a service provider, you should prepare to replace the battery yourself or to bring it to a local auto shop for professional installation. Owned by the same company as Walmart, Sam’s Club is the place to go when you want great automotive service in addition to the same battery options you’d find at its cousin store. Carrying an extensive line of Duracell batteries for many different makes and models, Sam’s Club offers a one-stop shopping and service experience. Simply find the battery you want, drop off the car, shop or have a hot dog, and then pick it up an hour or two later. Since Sam’s Club requires a yearly membership, you can expect exclusive deals and service promotions for the extra cost. This is the store to choose when you want the full-service experience and do not mind a more limited car battery selection. Unlike other bulk and general retail stores, Costco likes to take a different approach to their car battery line. Since membership is required, the store ups the exclusivity by only offering the Interstate brand car battery. The batteries come with a Costco-exclusive 42-month replacement warranty and direct replacement service straight from the automotive department in-store. Like other bulk retail stores, Costco makes it easy to get auto service done while you shop in the store. Battery replacement is also one of the typical services offered during routine checkups and maintenance appointments. Service times are usually comparable to other auto mechanic shops with an average of one hour or less. If you're a member, this store should be one of your first stops.